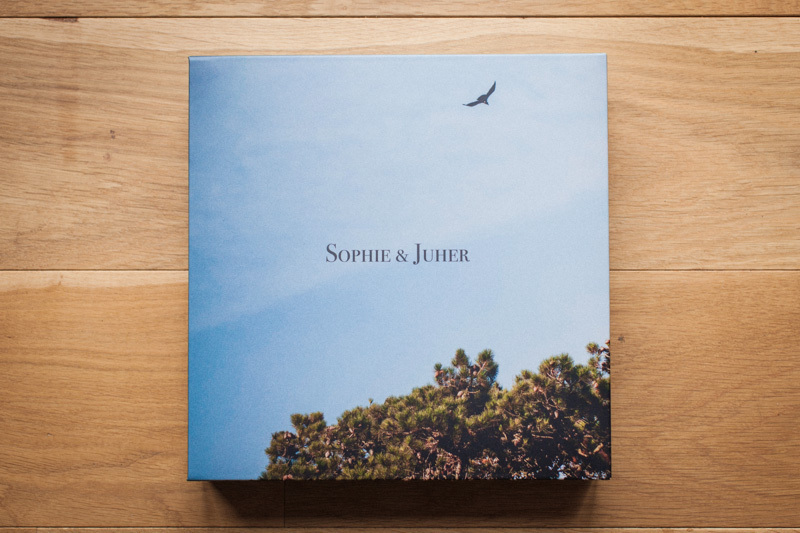 The perfect way to show off your wedding photography is through a wedding album. 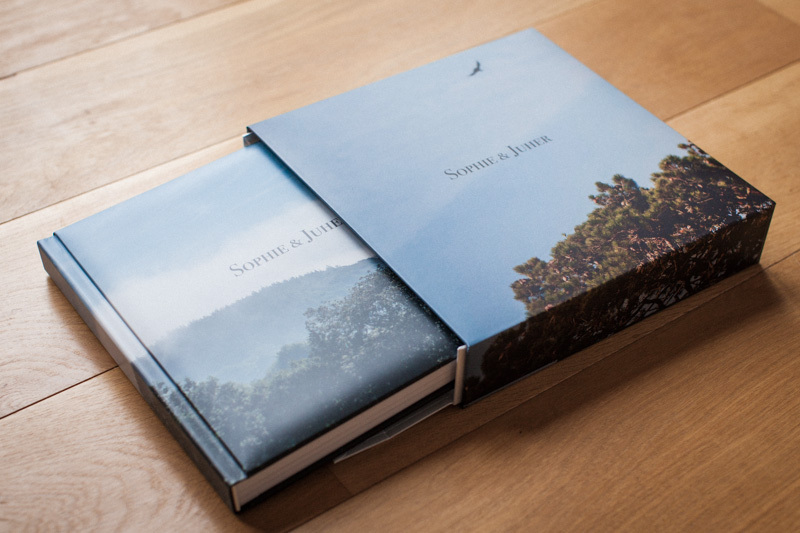 The album I offer lays completely flat, has no seam in the middle and is printed on thick boarded pages. 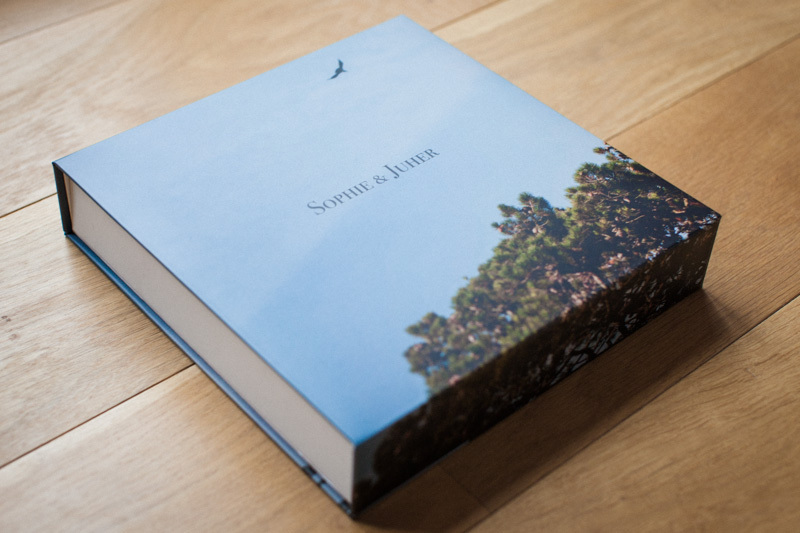 Exactly how I would want my own wedding album to be. There are larger size options available at request.